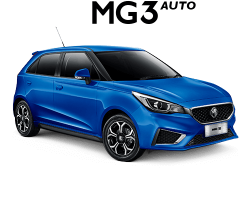 Brisbane MG, part of the highly respected and award winning Norris Motor Group, is proud to be bringing the complete MG range to the Brisbane community. We’re conveniently located on Gympie Road in Kedron, just 8km north of the Brisbane CBD, with easy access and ample parking. There is plenty to do around our Dealership for service customers while you wait and easy transport to and from the city and attractions with a courtesy bus service available. We have sales, service, parts, finance and car care and accessories departments. 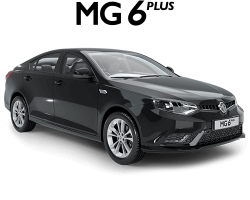 There is no need for our customers to go outside our Dealership as we can meet all their needs in the vehicle purchasing or servicing process in one place. 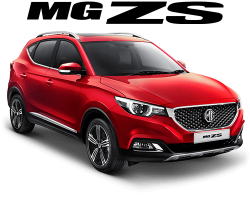 MG is another successful brand offered by Norris Motor Group, which has been in operation some 30 years and today has over 11 brands operating from 6 Dealership facilities within the Northern Brisbane area. So, why don't you come and become part of the success story today with our newest brand. 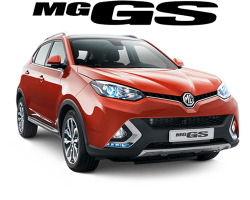 There's never been a better time to meet your very own MG at Brisbane MG!